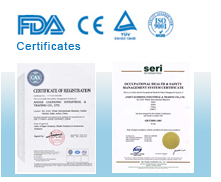 Chinese leading manufacturer of medical disposable products. 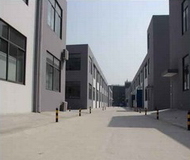 Xinyuan International Development Co., Ltd. , as industry and trading company, is located in Hefei city, China. We has a large-scale production capacity, a solid trading base, and an open and flexible character. Moreover, we invest many factories, which produce many disposable personal protective products, so we can provide our valued customers with competitive price and good quality. Disposable Medical Consumables of Dent.. The difference from exam gloves and s..
GuoHong Company Will Be on 115th China..